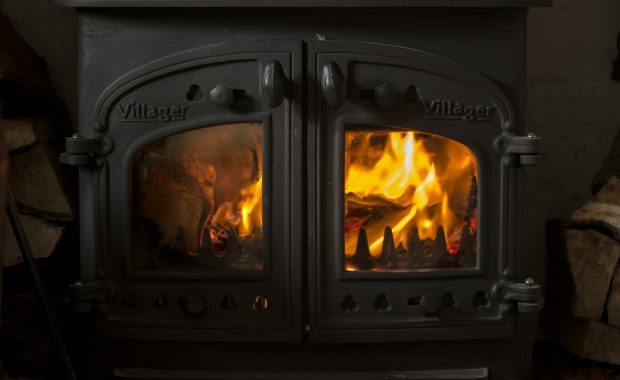 Fireplaces, Woodburners & Fuel Supplier in Bideford. 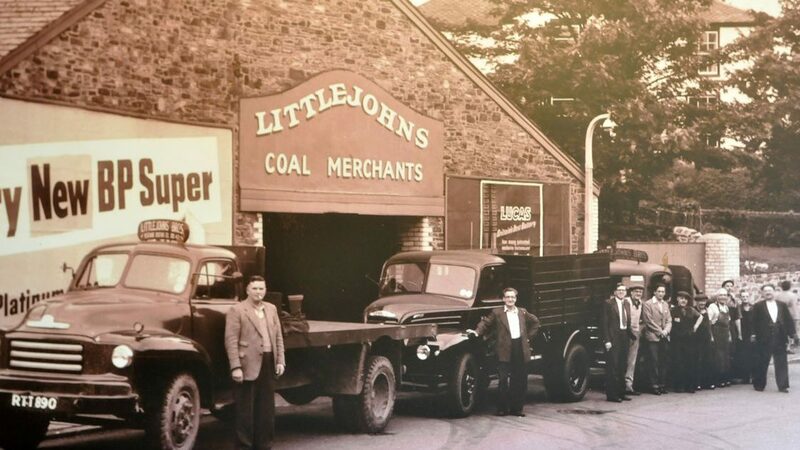 For close to 100 years Littlejohns Fireside has been supplying coal and fuels supplies to Bideford and the surrounding areas from our central Bideford based depot. 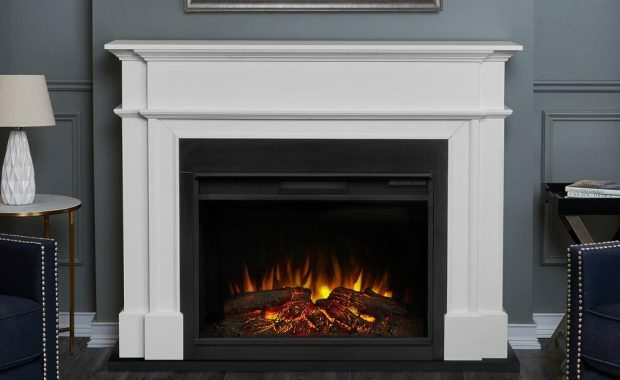 We now also sell a full range of Fireplaces, Woodburners Stoves, Gas and Electric Fires, all of which can viewed in our Bideford showroom. 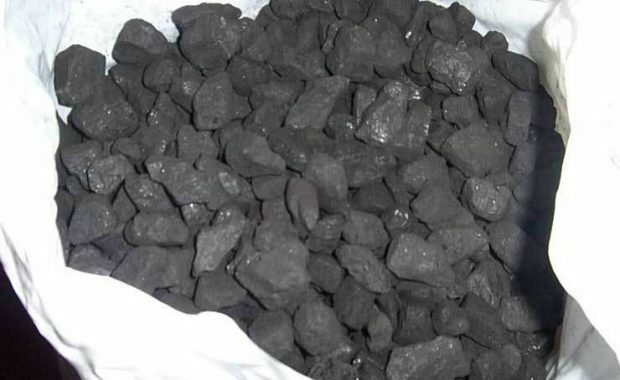 We pride ourselves on providing quality products at reasonable prices whether that is a stove, fireplace or a bag of coal. Got a questions, feel free to contact us or come and visit us at our depot.